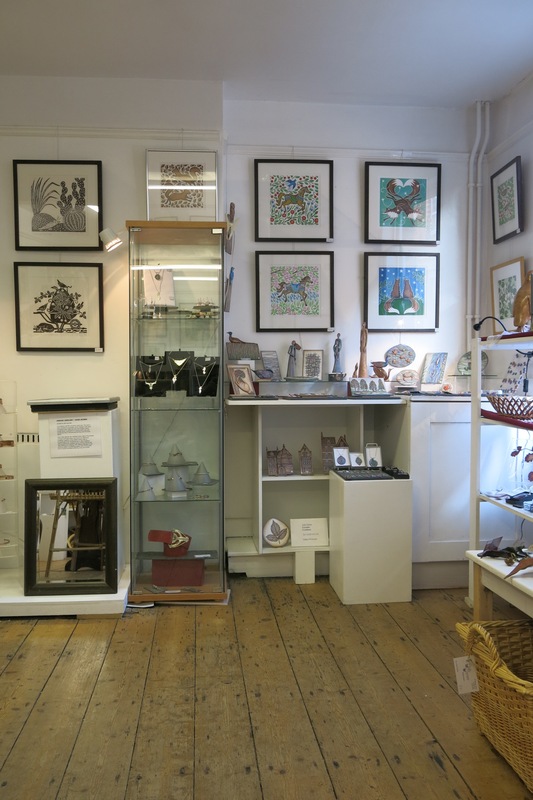 Arkane exhibits at between 6 – 10 shows and exhibitions throughout the year and has a permanent display at the Cotswold Craftsmen Gallery in Market Street, Nailsworth, GL6 0BX. 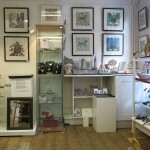 Work can also be viewed by appointment at my workshop in Chalford, GL6 8NR. Be lovely to see you at any of these shows so do make yourself known if you venture along The gallery is manned on a rota system by members of the Cotswold Craftsmen so do let me know if you would like to know which days I am doing my stint! Some events are yet to be finalized so please do check before setting out! Please also contact me for further details. Jane Vernon, Nat Morley and myself have been exhibiting together under the ‘Beastly’ banner for many years! As the name suggests, it is inspired by our combined love of animals and nature and for anyone that shares this fascination,it’s a ‘must see’ exhibition. New venue for 2019! Checking out venues a little further afield. Will be exhibiting alongside other members of the Cotswold Craftsmen, Hereford Guild and Worcester Guild so there will be plenty of high quality and unique work to browse around – and hopefully feel inclined to buy! We will be inside the main building, right next to the restaurant/cafe. What could be better! The Spring Show at Malvern is always a good one! With so much to do and see, don’t forget to visit Bay 2 of the Wye Hall, where The Cotswold Craftsmen, along with the Hereford Guild of Craftsmen and the Worcester Guild of Designer/Makers, will be exhibiting very high quality, hand-crafted items for sale. Meet the makers – including me:-)!! – to discuss work and possible commissions. Check out the links below for more details. Haven’t exhibited with Chris White in his gallery space at his works in Tetbury for some time so will be good to be back there. It’s a very picturesque and tranquil setting just down the road from Westonbirt Arboretum. There will be a private view on the Friday evening and then manned, mainly by Chris to be fair, for the duration. Please get in touch if you would like to meet up there- I’ll be popping in and out Further details of manning times and other exhibitors nearer the time..! Arkane is now well settled in to the workshop in Chalford along with Nat Morley (woodcut prints) at Hallidays Mill in Chalford, London Road, Stroud, GL6 8NR (1a and 1b, right at the front of the building). 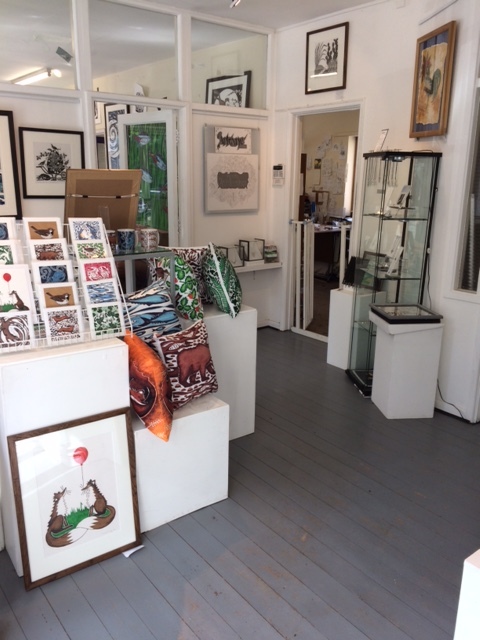 The foyer area has been turned into a splendid gallery area (by our fab land-lord!) and we are displaying work there too. We call it the Barking Dog Gallery Unfortunately, my beautiful and beloved barking dog Toby is no longer with us but we keep the name in his memory. If you see me in there when passing by, you are welcome to knock on the door – I may even let you in Or call ahead if you would like to make an appointment – 07961 914 957.